BoyRaket.com: What makes Turmeric so Terrific? 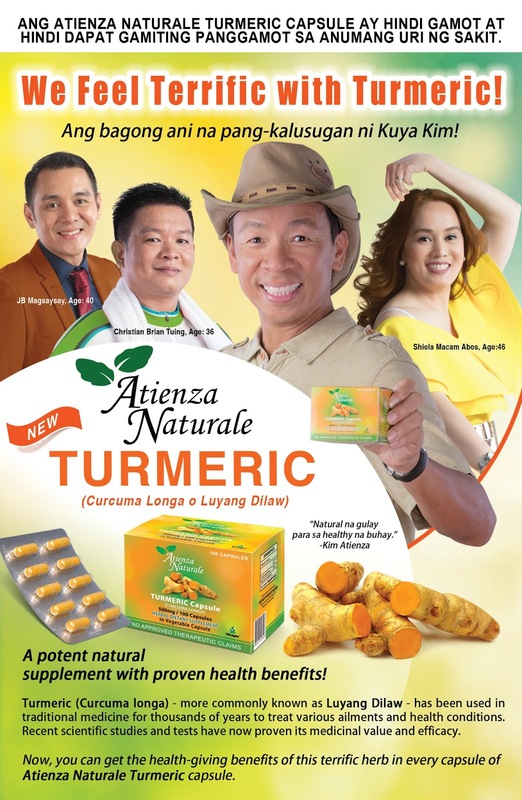 Turmeric contains a natural anti-inflammatory compound called Curcumin that can be beneficial for people suffering from chronic inflammatory diseases such as arthritis. Compounds in turmeric help to lower low-density lipoprotein, or "bad," cholesterol levels and prevent cholesterol from building plaque on blood vessel walls. 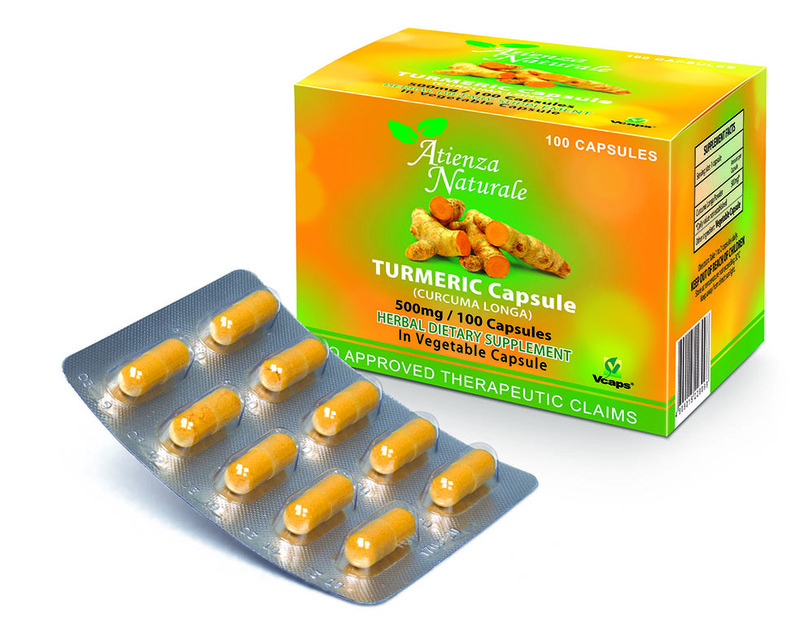 Turmeric can also prevent platelets from clumping together, which may reduce the risk of blood clots. 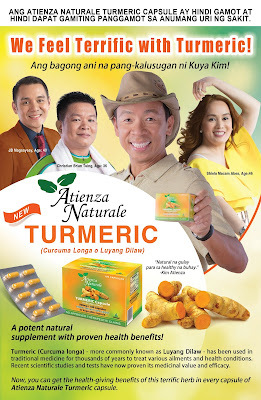 Turmeric’s preventive effects may relate to its antioxidant properties which protect cells from damage to help prevent or aid in the treatment of several types of cancers, including prostate, breast, ski and colon cancer. 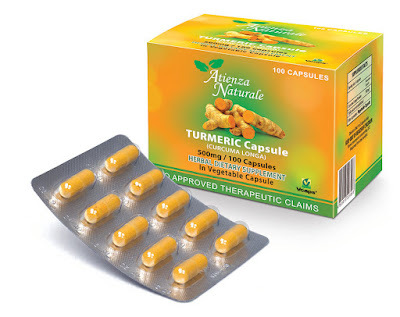 Intensive research is still ongoing for Turmeric’s anti-cancer properties. Studies have shown that curcumin may provide ideal intervention for Type 2 diabetes capable of mitigating characteristic pathophysiological hallmarks of the disease such as elevated blood sugar and insulin resistance. Turmeric has also been studied to prevent or slow down the effects of Alzheimer’s Disease which is a leading cause of dementia. The anti-inflammatory and antioxidant properties of curcumin is generally believed to be cause various improvements in the pathological process of Alzheimer’s disease.